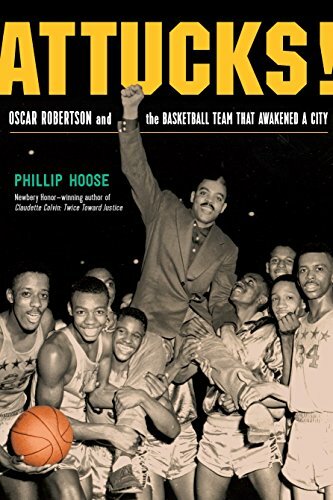 Pros: Sports fans will enjoy this gripping narrative nonfiction story of the amazing Attucks team, and will learn a lot about 20th century racism and civil rights as well. Plenty of photos and interesting sidebars make this an engaging read. Cons: Although I wouldn’t have wanted the book to be any longer, there were many interesting people whom I would have liked to get to know more in depth.